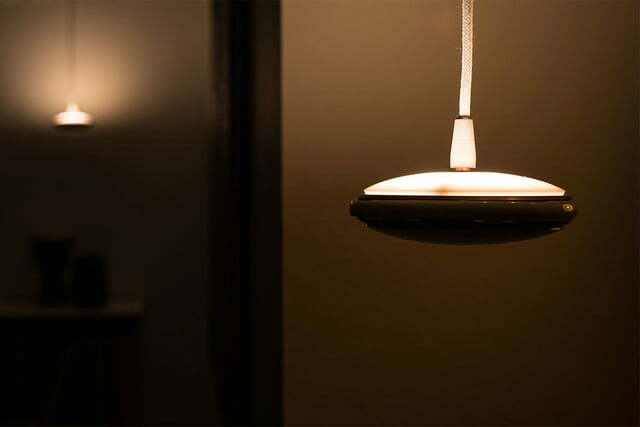 Promising a simple installation process and an intuitive user experience, The Orb just may be the lightbulb you’ve been waiting for. 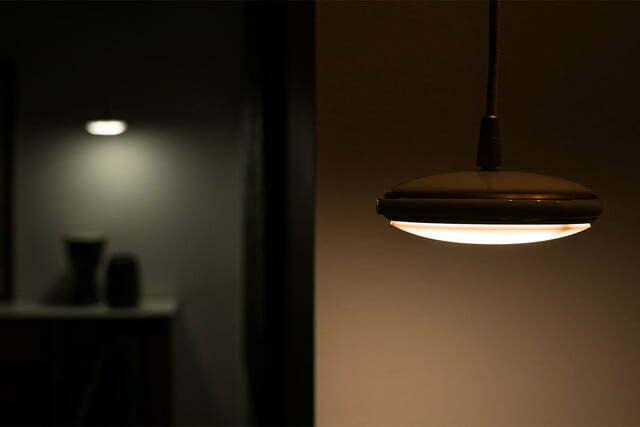 Whether you’re looking to create soft, warm tones with which to start your day, or set up a more work-like lighting environment to help you boost your productivity, you’ve complete control over your lighting environment with this new smart light. 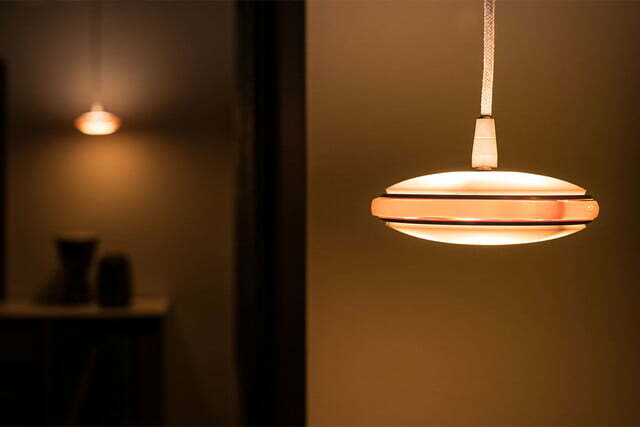 The secret, the team says, lies in the light’s “revolutionary use of zones.” The directional lighting The Orb offers lets the lightbulb focus upon and accentuate different parts of a room, creating different light settings. 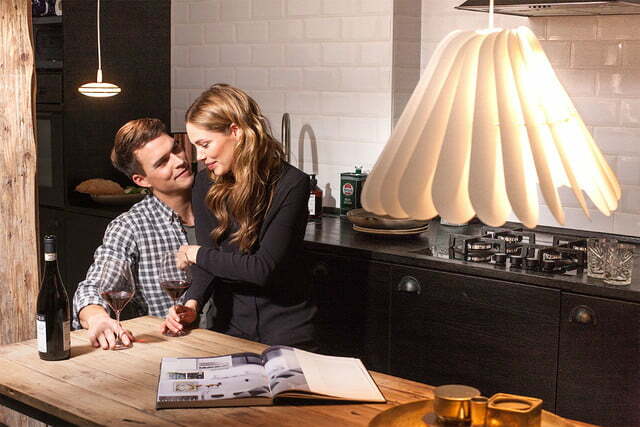 And thanks to its light output of 1,900 lumens, along with its five different-colored LEDs, you ought to be able to create your desired lighting effect, no matter what it is. 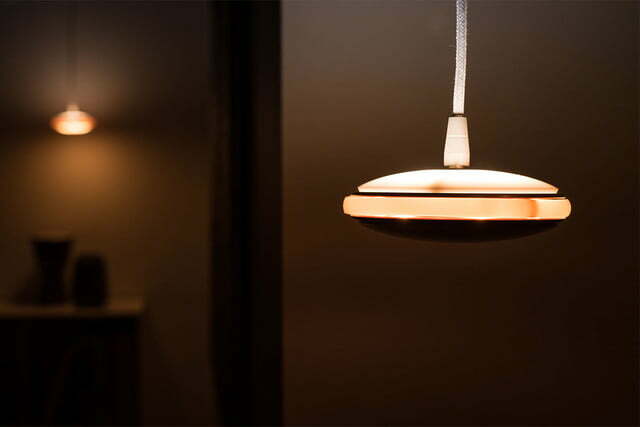 The Orb comes with six predefined settings that, along with direction, intensity, color and temperature, can be controlled through the companion Shade app. 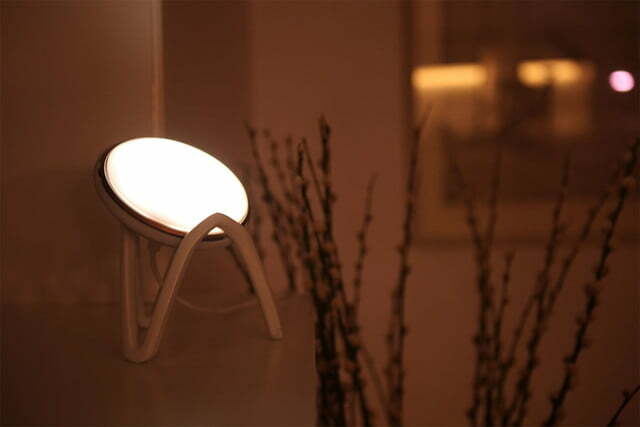 You can pre-order The Orb on Indiegogo at the early bird price of $158, with an expected delivery date of December 2017.